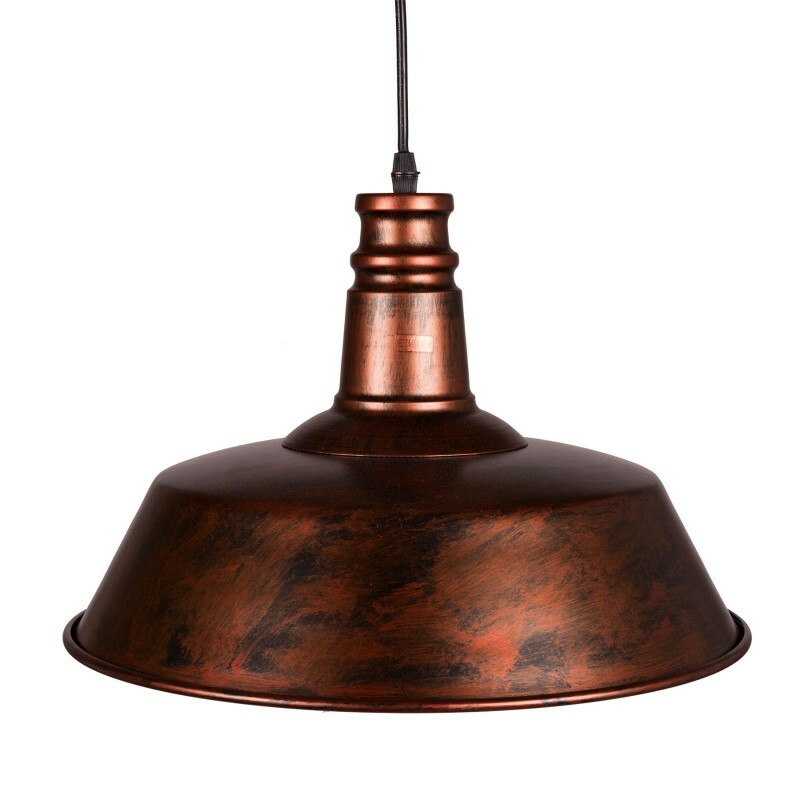 Wally White Rust is an industrial lamp with metal structure and rust finish. 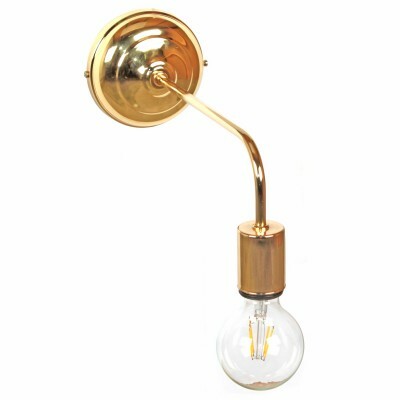 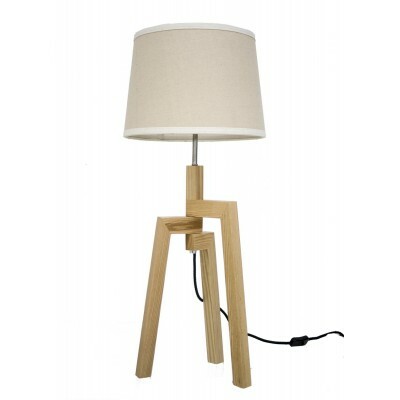 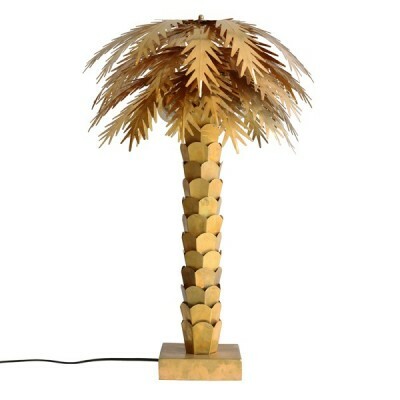 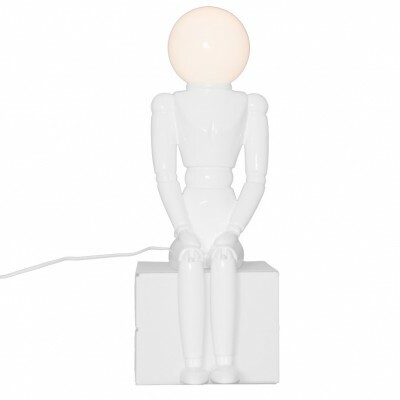 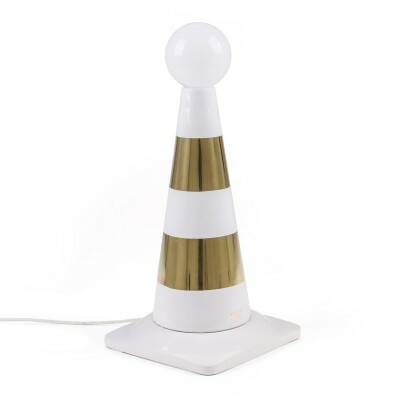 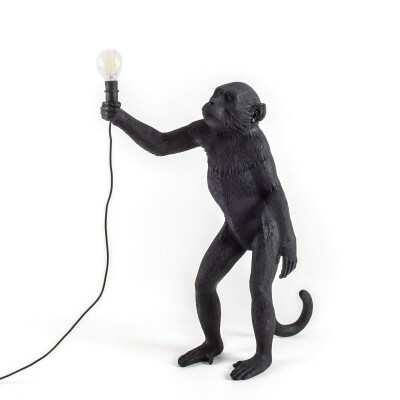 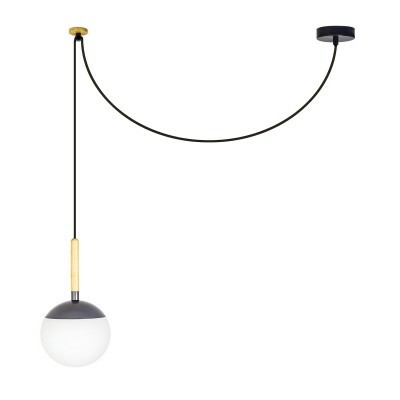 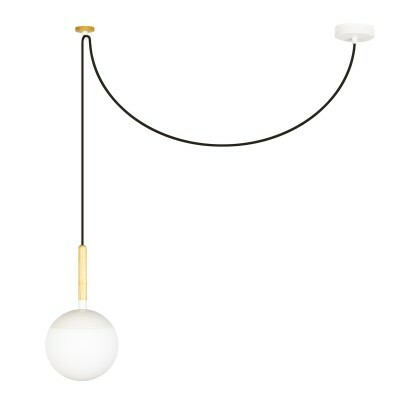 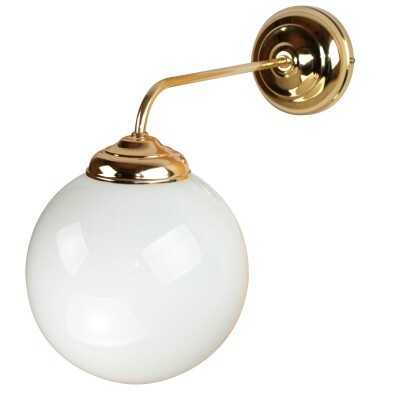 Is the perfect lamp to fit in any space of your liking because of the sober and elegant design. 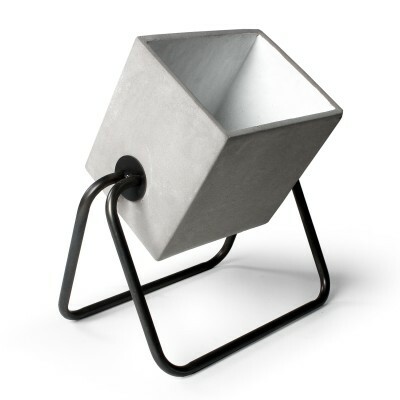 Ideal Industrial lamp for hospitality and contract projects, as well as for in your interior. 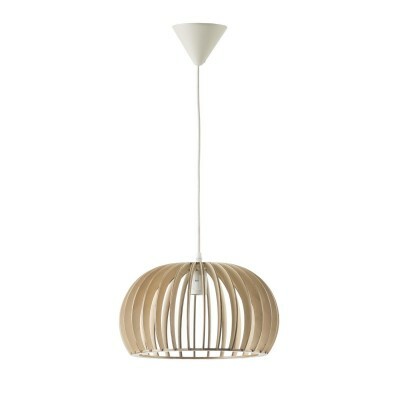 I will make your interior just that little bit more appealing to you and your visitors.